The Governor’s proposed budget for 2018-19 includes funding increases for both the K-12 and higher education systems, including a number of proposals that could be leveraged to better support students of color and low-income students. 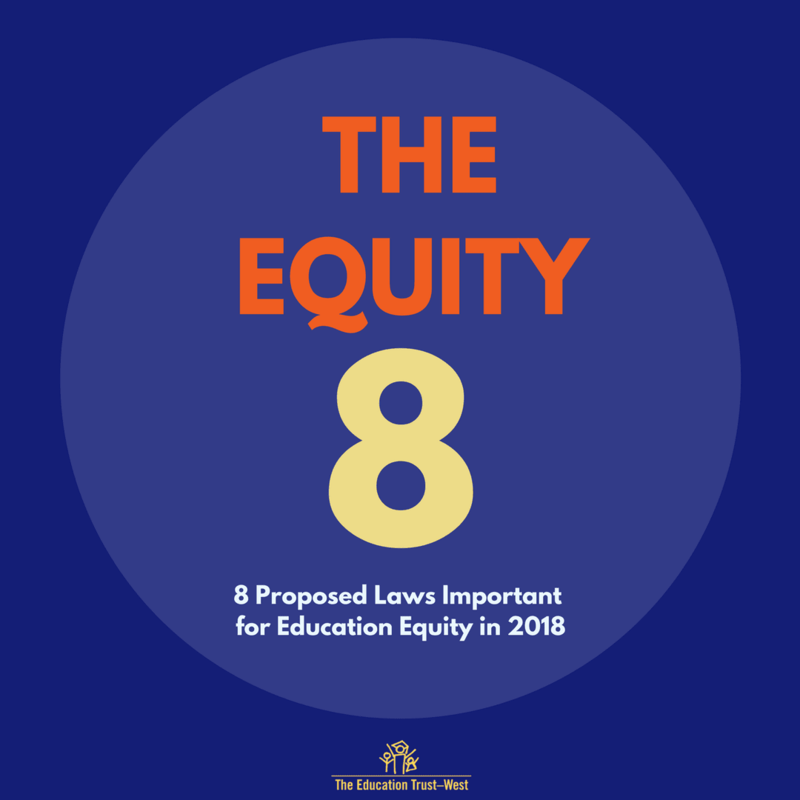 “The Education Trust-West thanks Governor Brown for proposing a 2018-19 state budget that includes $78.3 billion in Prop 98 K-14 education funding and an increase of $3 billion for the Local Control Funding Formula (LCFF), bringing the funding formula to full implementation ahead of schedule. 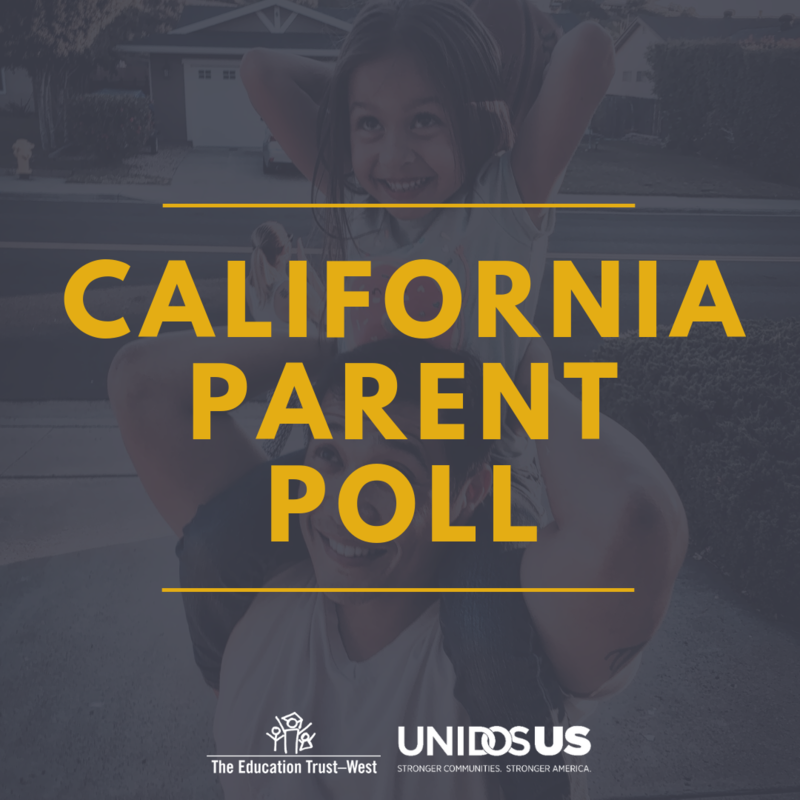 We applaud the Governor for acknowledging that parents, advocates, and other stakeholders need more information about how LCFF funds are spent. We look forward to seeing the details regarding how this additional transparency will be achieved and how it will go beyond the limited reporting already available—including how it will show school-level spending. 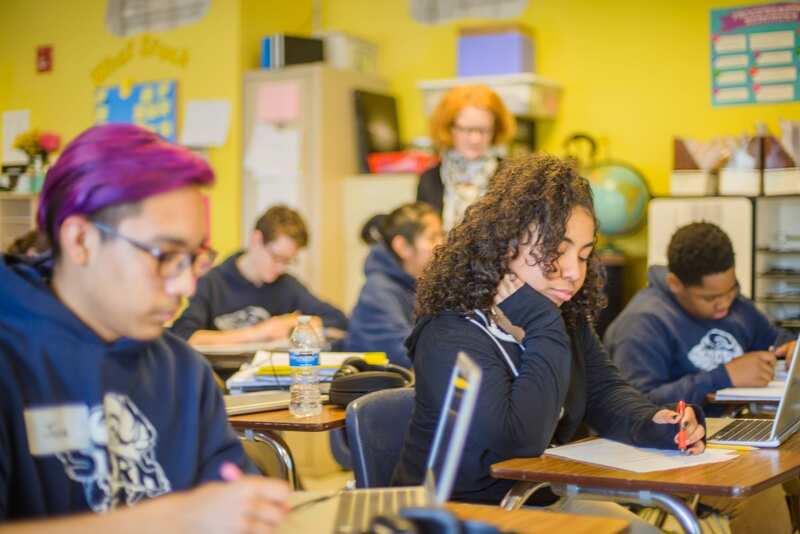 We are pleased to see that Governor Brown included $70.5 million for the K-12 system of supports, providing crucial resources to help districts improve. 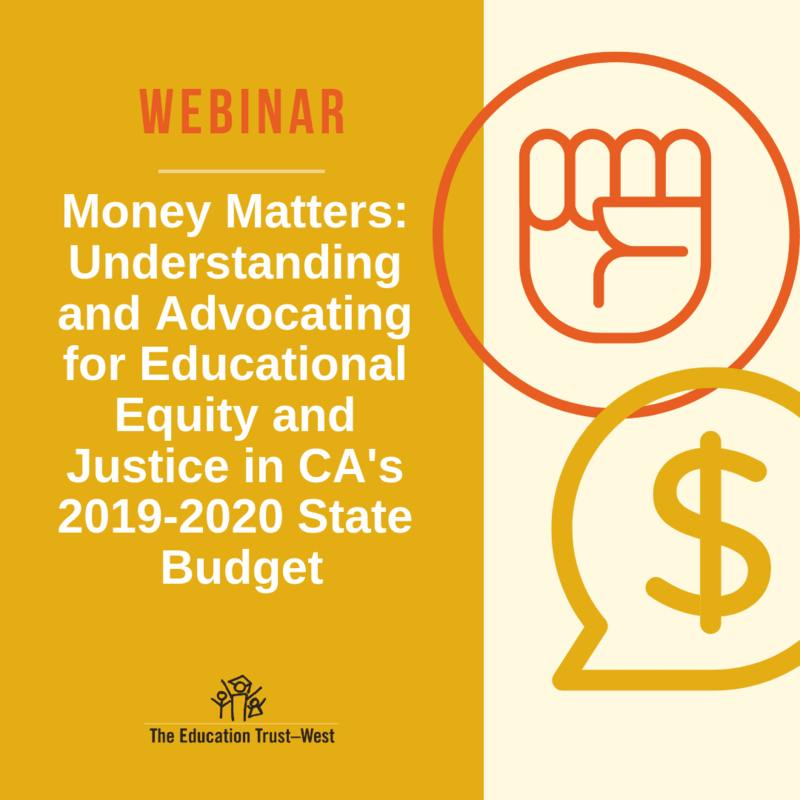 Moving forward, we will continue to call on state policymakers to provide more clarity on how this system of supports will accelerate the closing of gaps for students of color and low-income students and how parents, community partners, and other local stakeholders will be included in the process. We also call on the state to create stronger alignment between the supports offered to struggling school districts and the supports offered to the lowest performing schools. 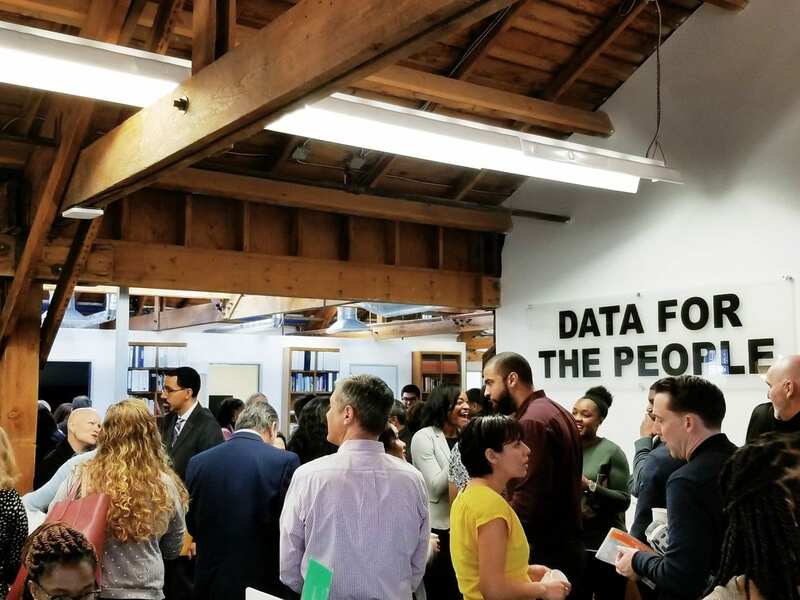 We are excited by Governor Brown’s proposal to use an equitable student funding formula for the California Community College system and we’re happy to see that the proposal couples its focus on student outcomes with resources for institutions that will support low-income student success. 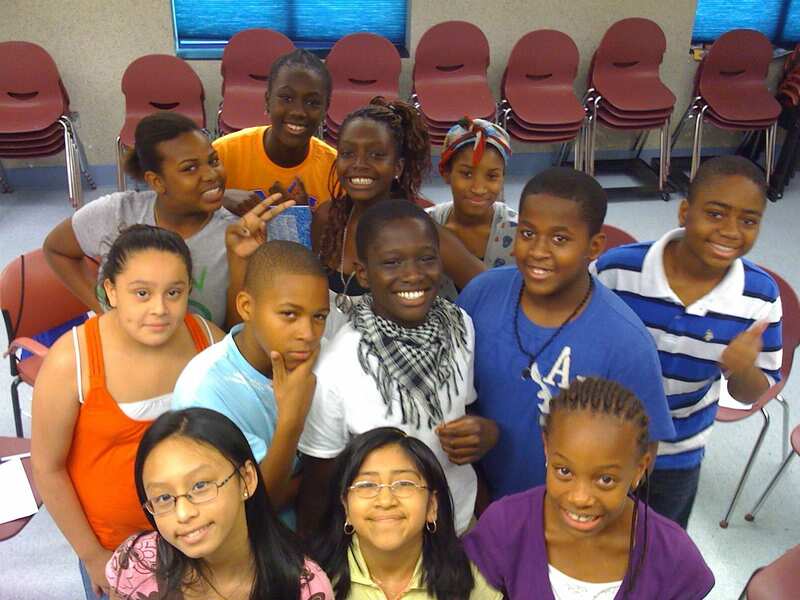 More funding does not automatically improve outcomes for underserved students, but evidence shows utilizing additional funding on services for those students can have a dramatic impact. As the proposal develops, we hope to see a focus on spending the additional funds directly on programs and practices that support the students generating the additional funds. The Education Trust-West stands ready to support Chancellor Oakley as he consults stakeholders to further develop this proposal for the May Revise. 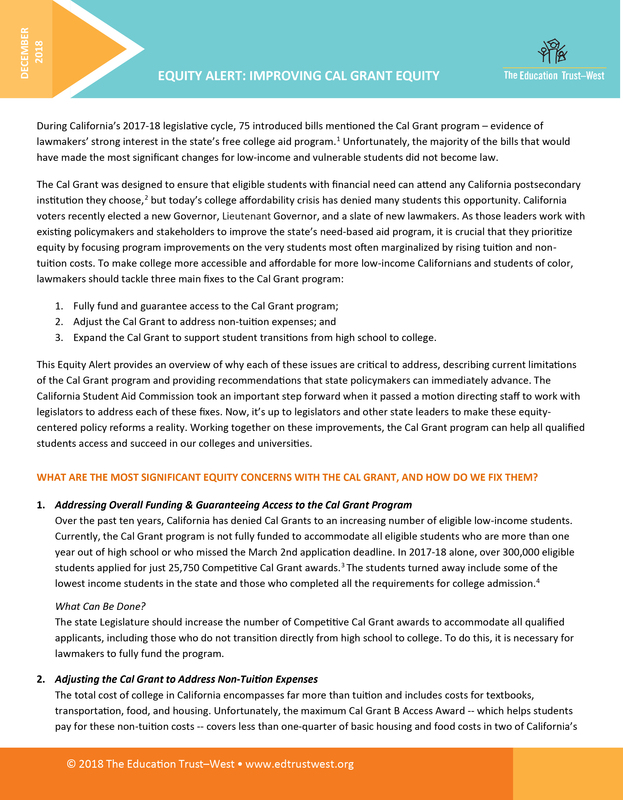 The proposal to fund the implementation of the California College Promise, regarding community college access and services, is another place to ensure equity is prioritized in leveraging new funding for support programs, partnerships, and services. 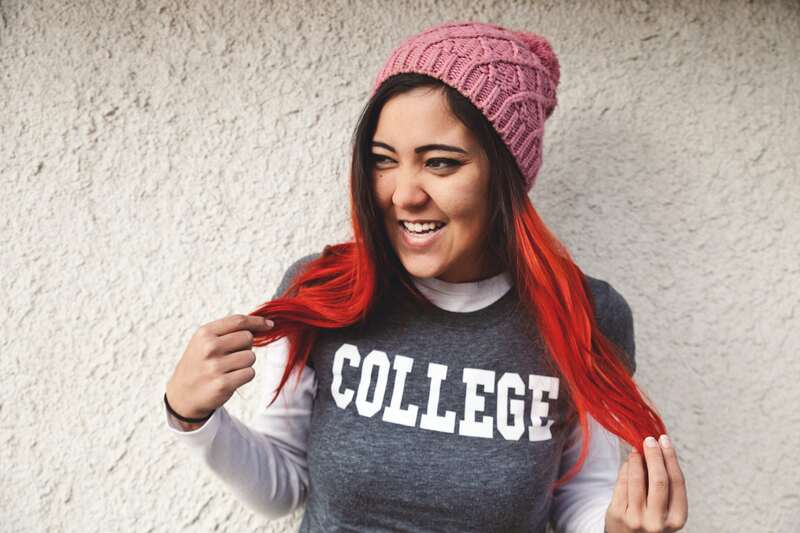 Fees are not the biggest challenge for low-income students since they are already eligible for fee waivers and by embracing the flexibility within the College Promise, community colleges can utilize funds for other equitable programs and services. Similarly, the online community college proposal holds great potential and we will be watching the development of the project. 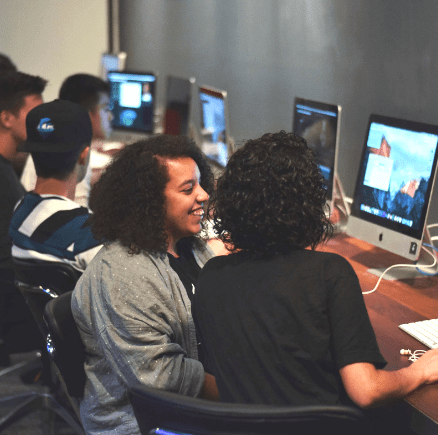 We urge the Governor and the Legislature to be sure the college meets high standards for educational quality and that low-income students have equitable access to all of the necessary technology so that opportunity gaps are not exacerbated. Each year the Governor and the Legislature develop the state’s budget. 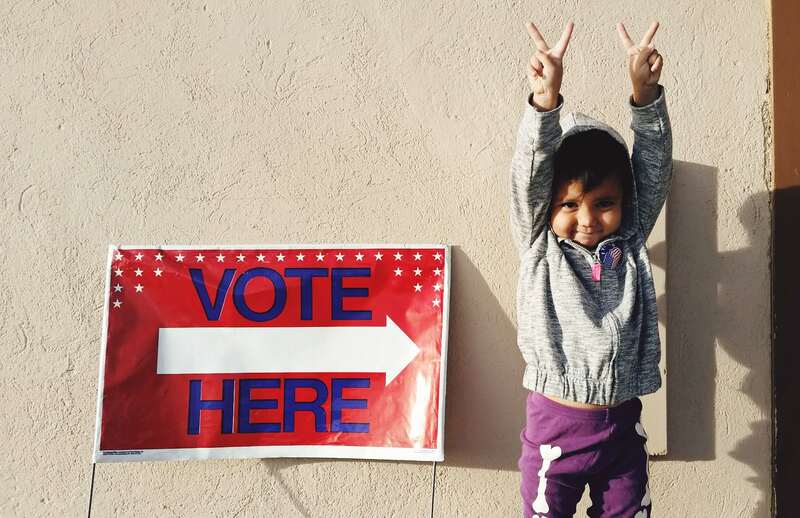 Policymakers’ decisions during this process have a ripple effect across every aspect of state government, including California’s early, K-12, and higher education systems. In January of each year, the Governor proposes a state budget for the following fiscal year that begins on July 1st. In the spring, the Legislature holds hearings on parts of the proposed budget. In May, the Governor revises the proposed budget according to updated state revenues received in April. The revised budget is called the May Revision or “May Revise”. The Legislature may add to, or change, the Governor’s proposals and differences between proposals are negotiated as the final budget takes shape in the Legislature. The Legislature also develops and passes “trailer bills,” which direct the budget’s implementation. The Legislature must adopt the final budget by June 15th. Finally, the Governor signs the budget, and has the discretion to reduce or eliminate any expenditure by line-item veto. LCFF: The Governor proposes an additional $3 billion to fully implement the formula. Transparency: The Governor proposes requiring local educational agencies to show how their budget expenditures align with strategies detailed in their Local Control and Accountability Plans for serving students generating supplemental grants. The Governor also proposes calculating and reporting on a single website the total amount of supplemental and concentration funding provided to each local educational agency. System of Support: The Governor proposes an increase of $59.2 million for county offices of education to provide technical assistance to local educational agencies and improve student outcomes. The Governor also proposes $11.3 million to fund the California Collaborative for Educational Excellence. Total funding proposed to be provided for supports to local educational agencies is approximately $70.5 million. One-Time Discretionary Funding: The Governor proposes $1.8 billion in one-time funds to school districts, charter schools, and county offices of education to be used at local discretion. All of the funds provided will offset any applicable mandate reimbursement claims for these entities. Special Education Teachers: The Governor proposes an additional $100 million investment to increase and retain special education teachers through a teacher residency grant program and a grant program to support locally identified solutions. California College Promise (AB 19): The Governor proposes $46 million to support the implementation of the California College Promise (AB 19). Online Community College: The Governor proposes $120 million ($20 million ongoing) to establish a fully online community college. CCC Student-Focused Formula: The Governor proposes $175 million to support community college districts’ transition to a student-focused funding formula. Cal Grant Awards for Private Non-Profit / For-Profit Institutions: The Governor proposes that private non-profit institutions accredited by the Western Association of Schools and Colleges (WASC) maintain their Cal Grant awards at $9,084 annually, with a new requirement that, beginning in 2019-20, the sector admits at least 2,500 students who have earned Associate Degrees for Transfer from the community colleges and are assured junior standing. Pursuant to existing law, Cal Grant awards for WASC-accredited private for-profit institutions are scheduled to decrease to $8,056 beginning in 2018-19. UC and CSU Proposed Fee Increases: Both the UC and the CSU are considering tuition increases for 2018-19. The UC Office of the President has suggested that it will present a 2.5-percent ($288) tuition increase to the Board of Regents later in January. The CSU Chancellor’s Office has indicated that a 4-percent tuition increase ($228) is under consideration for presentation to the Board of Trustees.